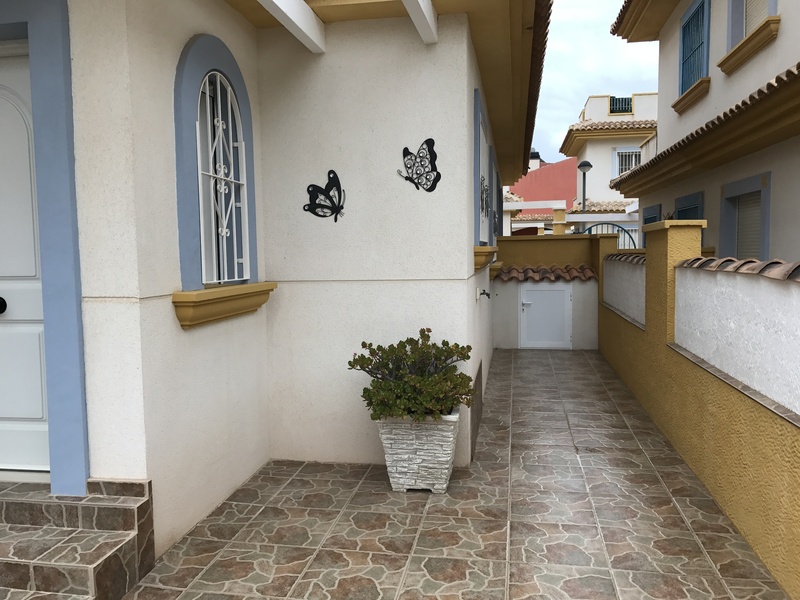 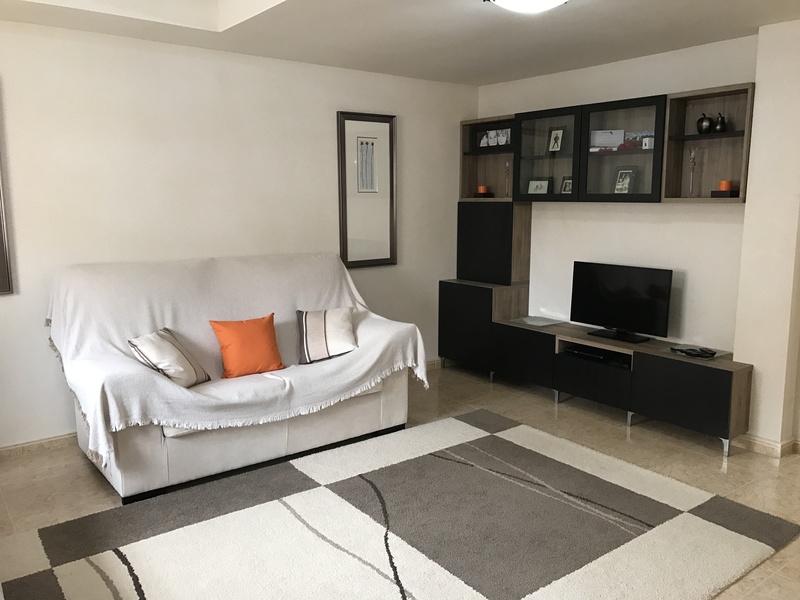 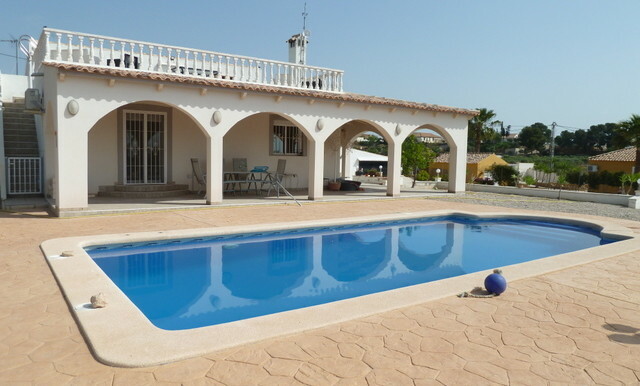 A spacious 3 Bedroom/2 Bathroom Townhouse in the popular town of La Tercia. 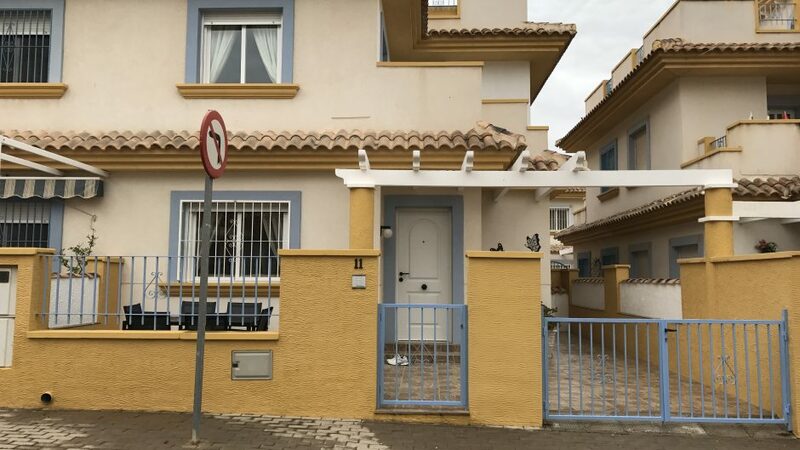 This Semi-Detached Town House offers a good family home. 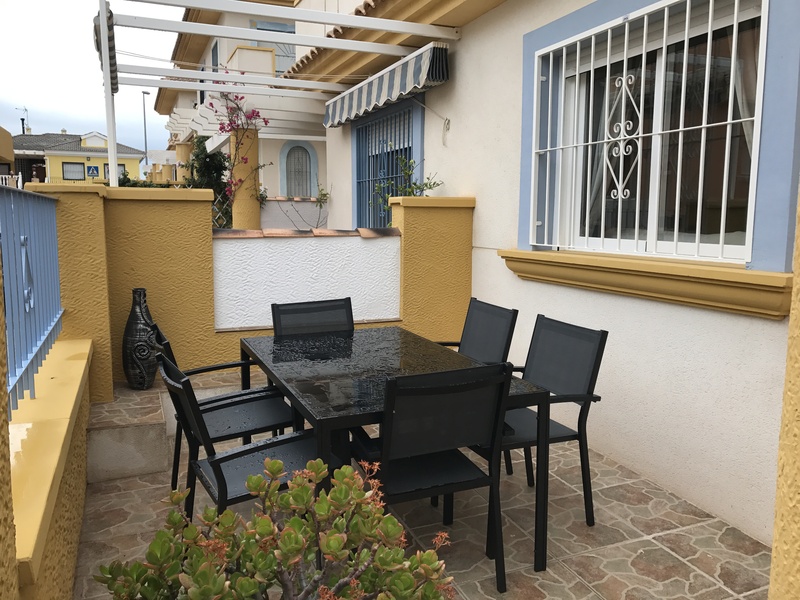 There is a front terrace, with space for outside dining. 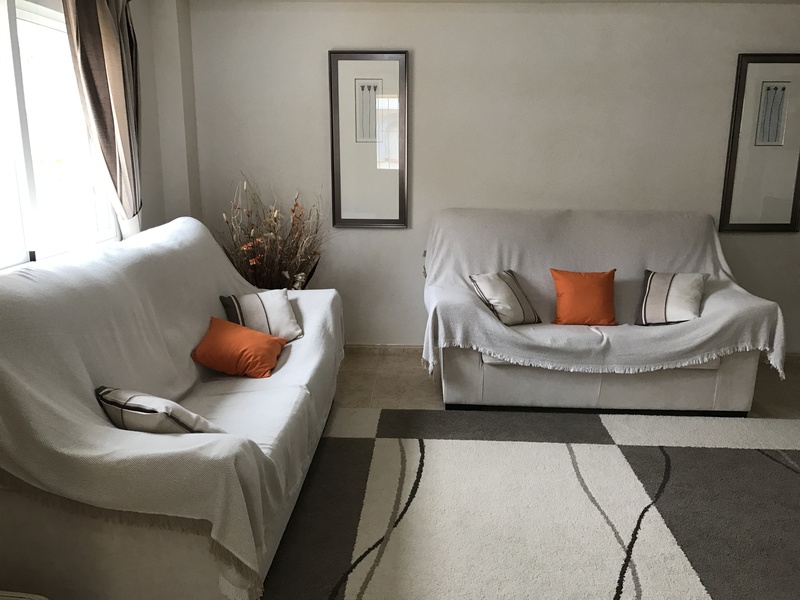 The main entrance which leads into a large spacious Lounge. 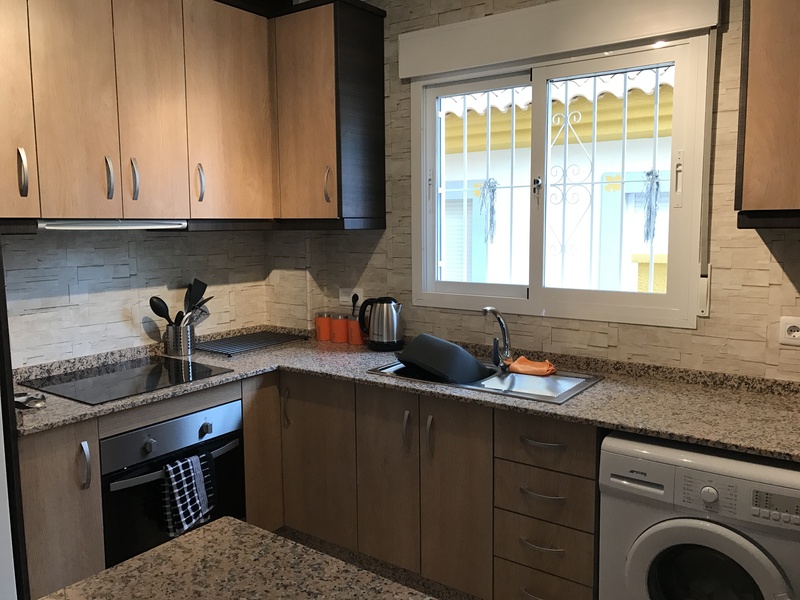 The Kitchen is separate and is fully equipped. 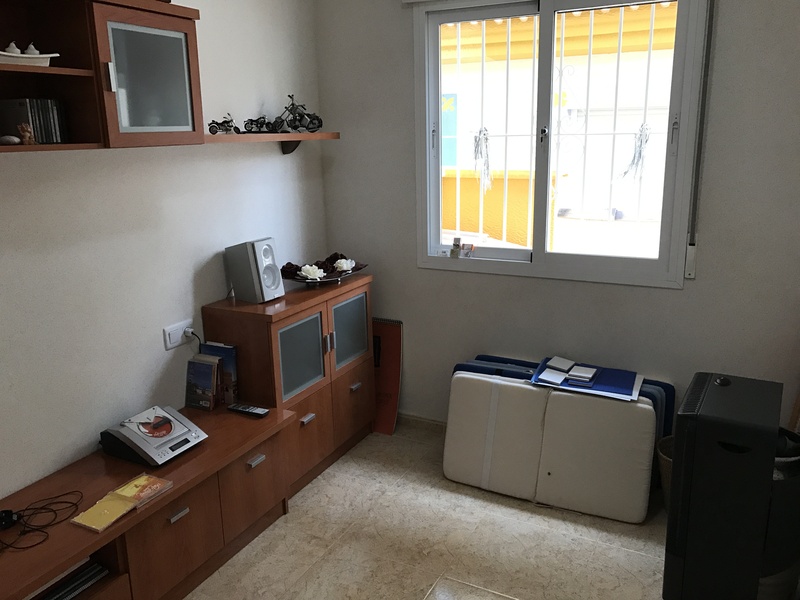 The Property offers 3 Bedrooms, one room is at present being used as an office however it could also be used as a seperate Dining Room. 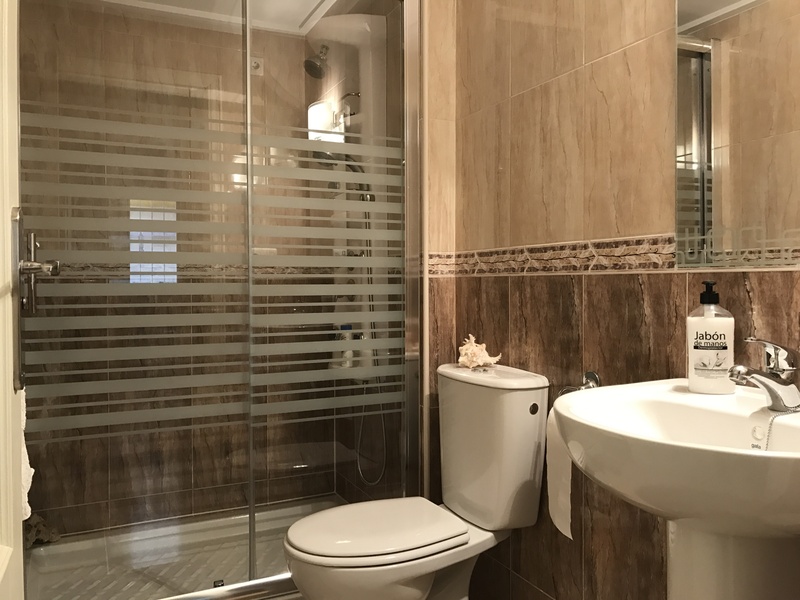 The Property benefits from 2 seperate bathrooms. 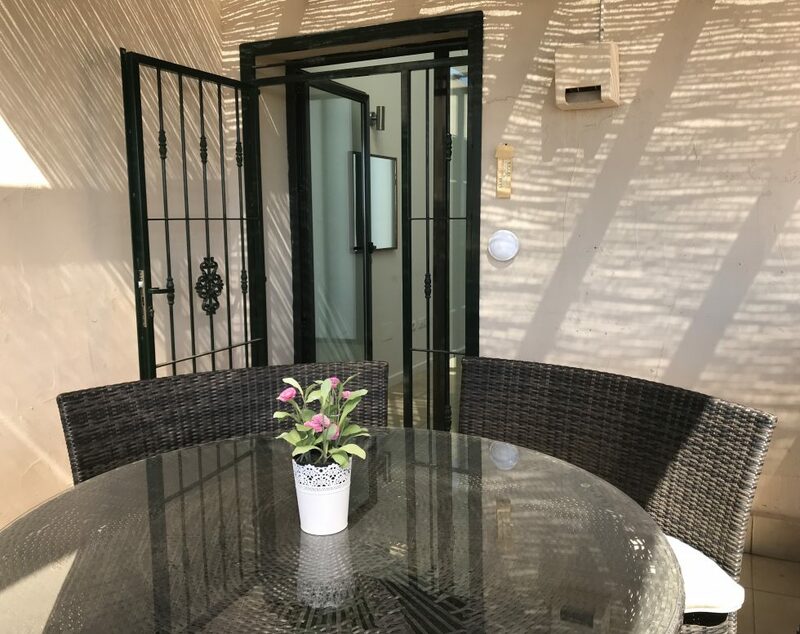 There is also a private solarium ideal to catch those Spanish sun rays. 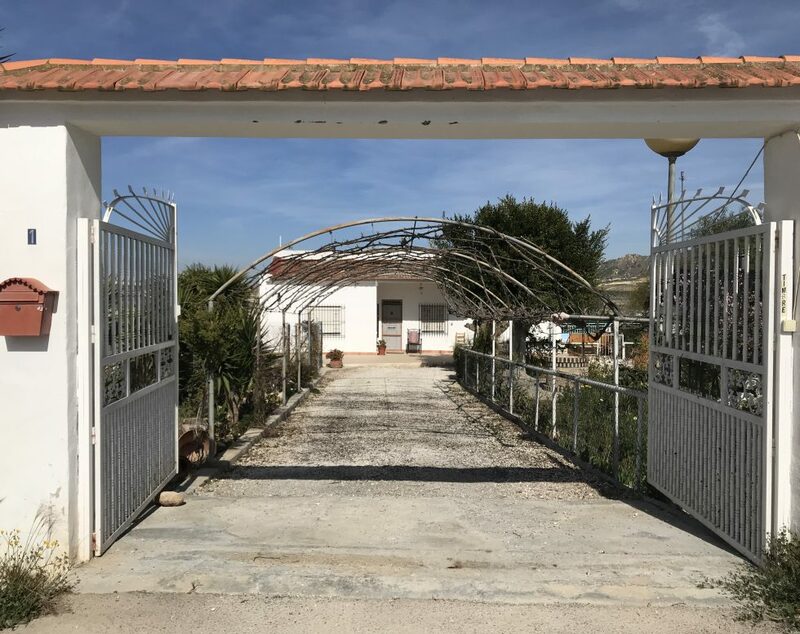 This Property is located in La Tercia Town which offers a Bakery, Bars and a general shop. 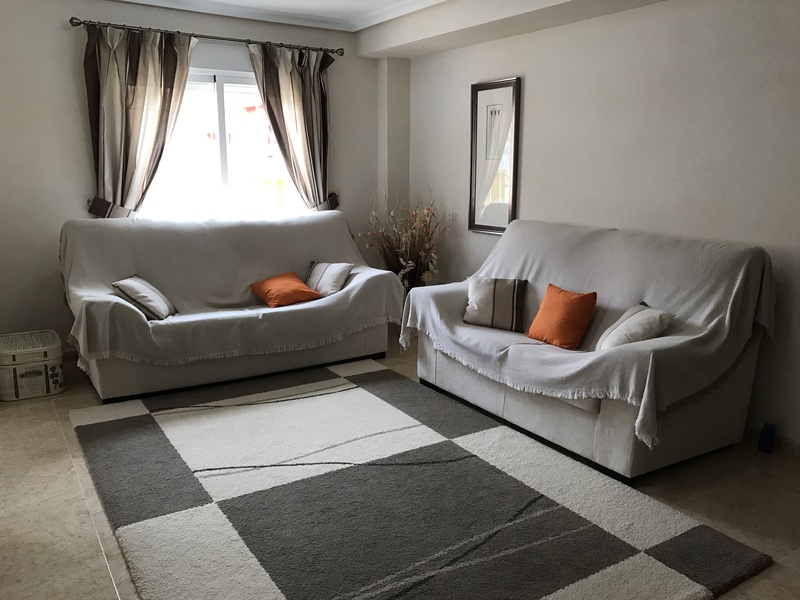 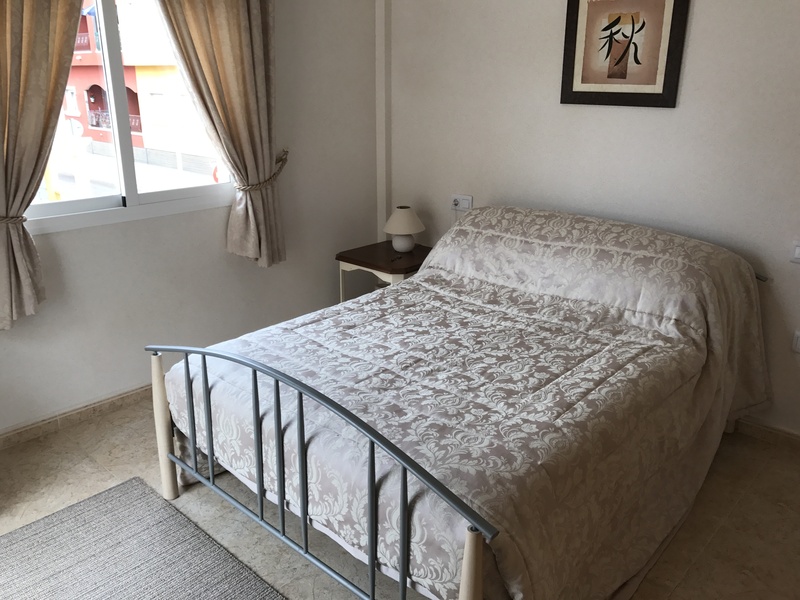 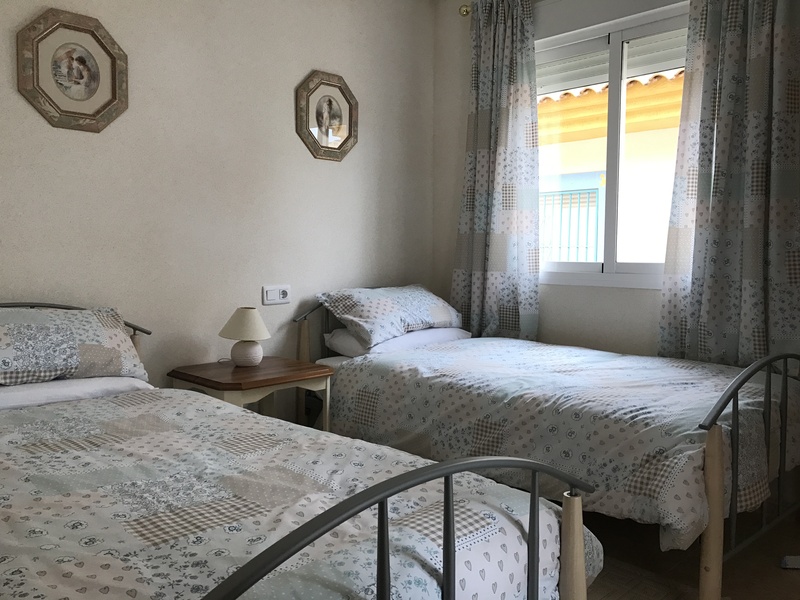 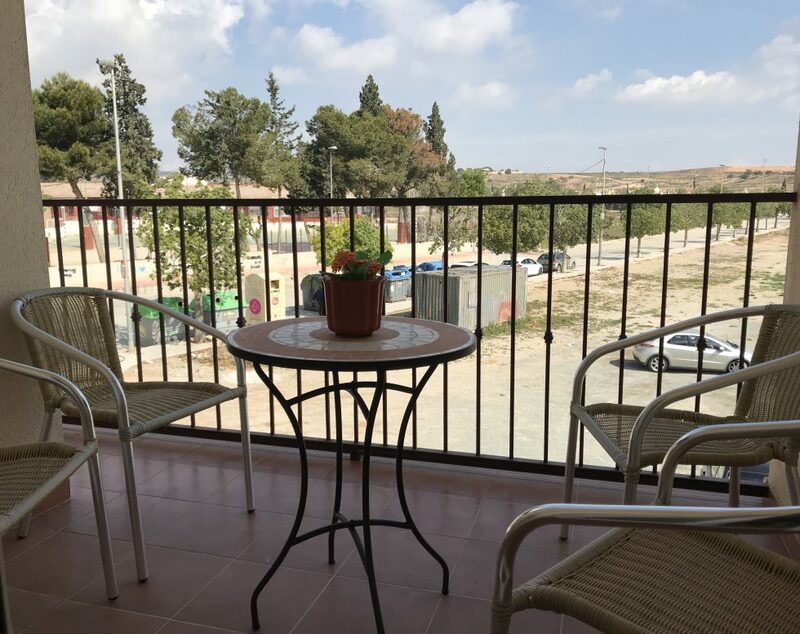 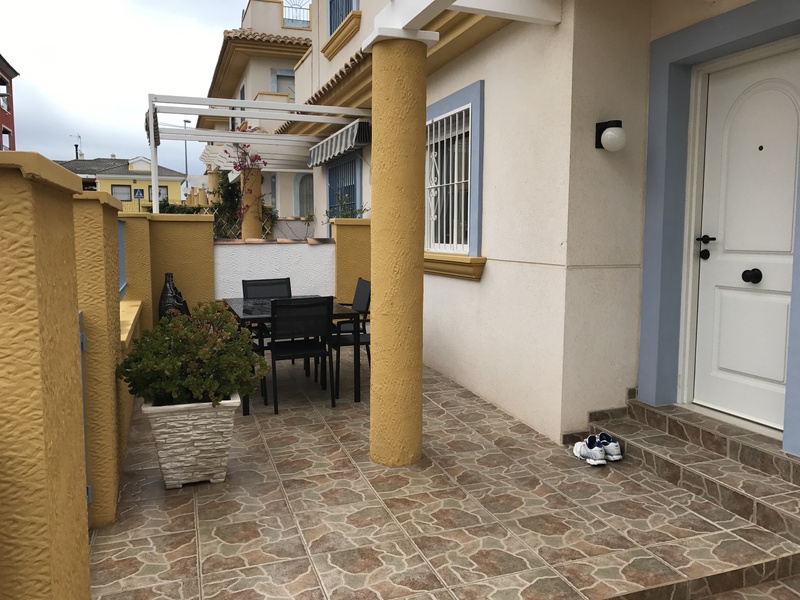 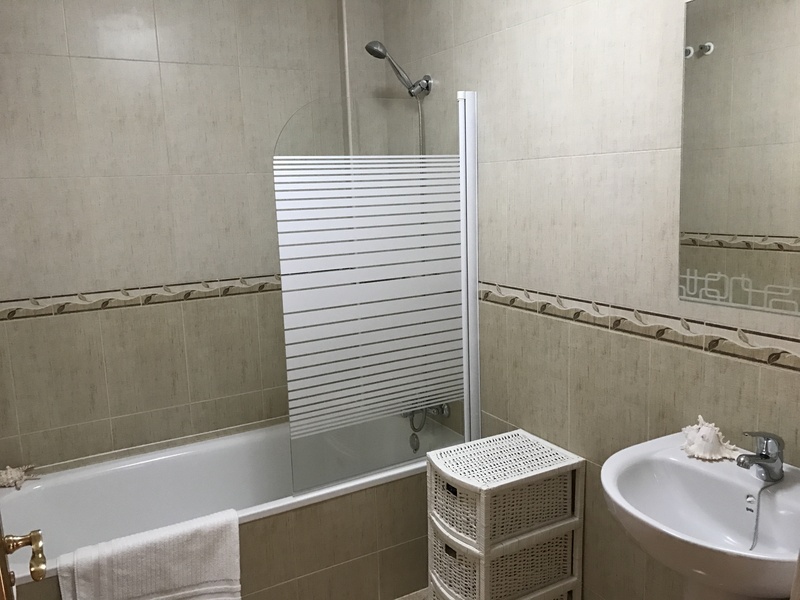 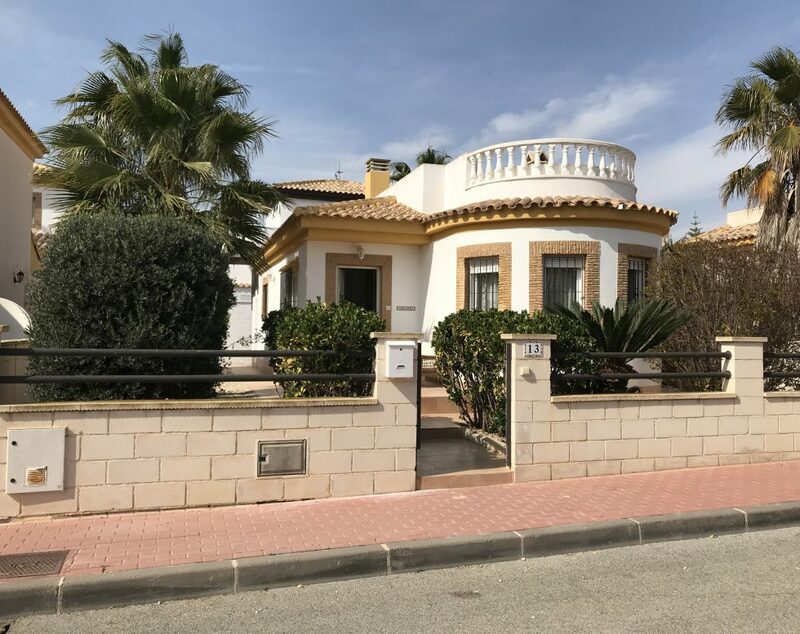 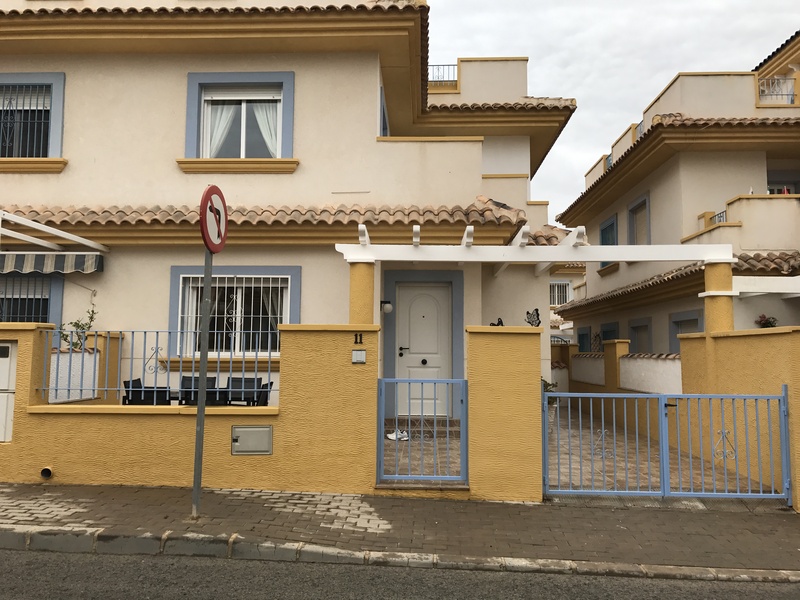 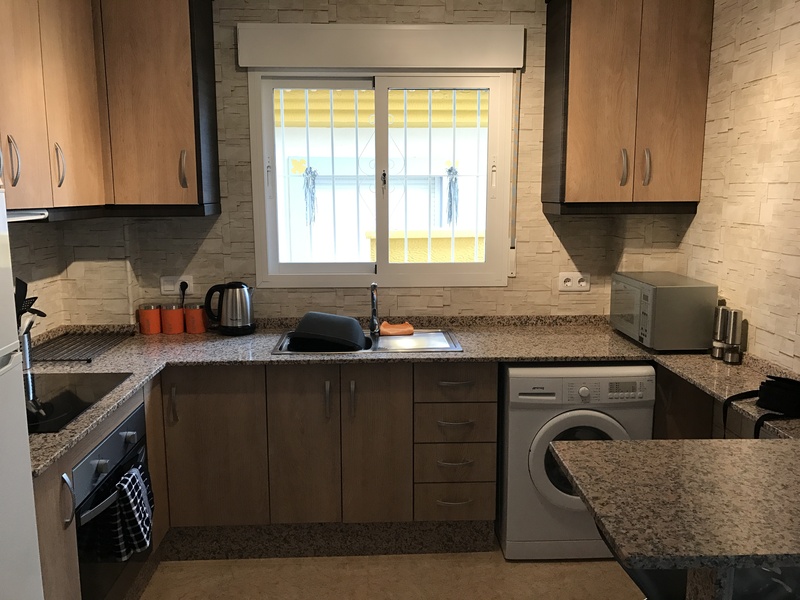 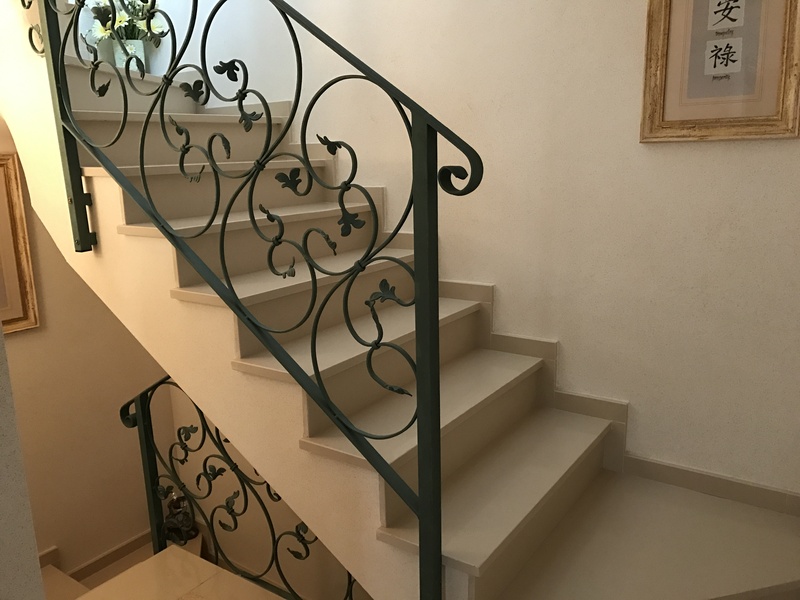 It is situated within a few minutes drive from the Motorways that lead to Murcia City, Corvera International Airport and the Local Beaches of the Mar Menor all are approximately only a half hour drive away.